Looking for a unique photo gift? Look no further than an 40cm x 40cm a lovely size. Every Woodpic has a different wood grain, turning your photos into unique works of art. Gift them to a friend or to yourself. 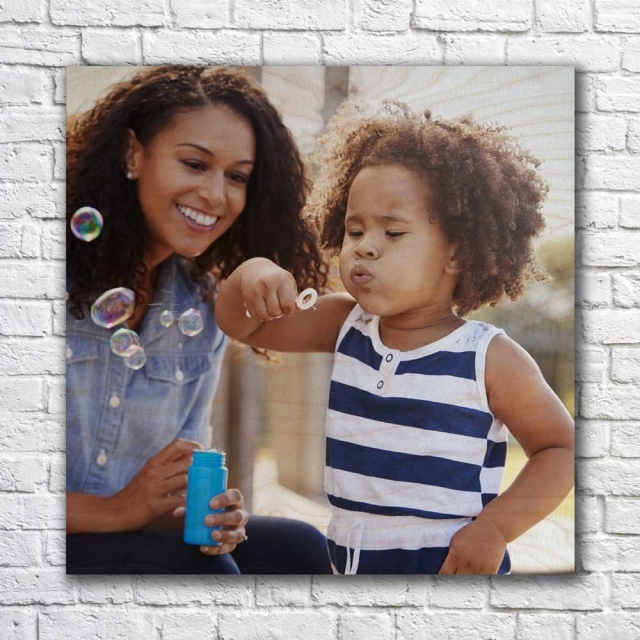 A 40cm x 40cm is a lovely size for a table or wall, ensuring that your memories are shared and loved. 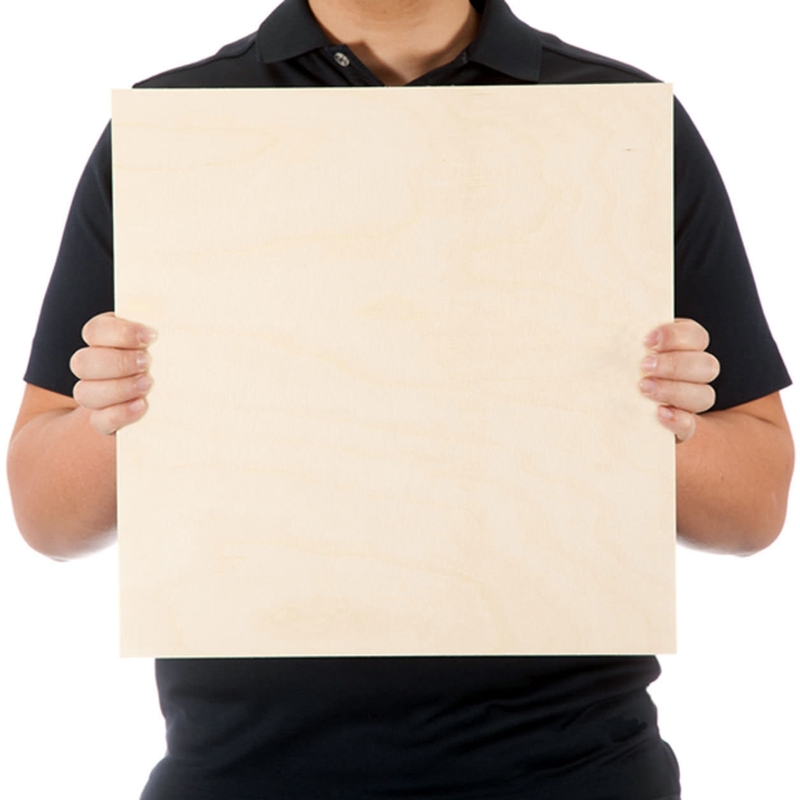 Your Woodpic will get friends and family talking no matter what you decided to do with it! Upload your photos or artwork now! Inspired by the desire to push the boundaries of image quality, “White Enhanced” finish delivers a vibrant printed Woodpic.